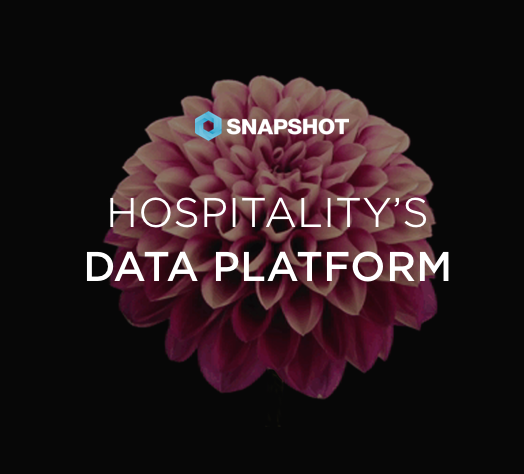 Hospitality is a data-driven industry. Data is slowly being recognized as an unrivalled asset with limitless potential. SnapShot Education’s mission is to help the industry understand the value of harmonized data and its critical nature in decision making.